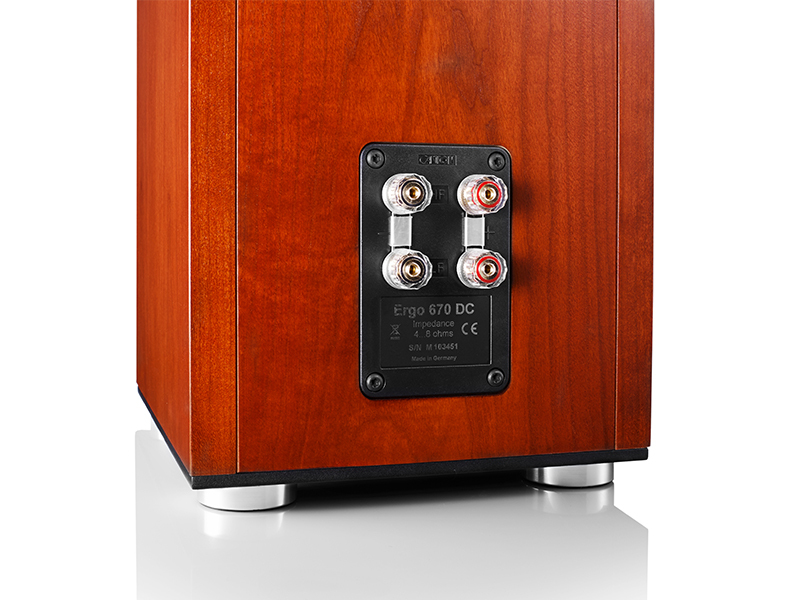 The wooden loudspeakers of the Ergo series bring classic HiFi feeling into the modern age: Premium veneers, metal grill front covers and rounded cabinet corners are the hallmarks of its characteristic design. 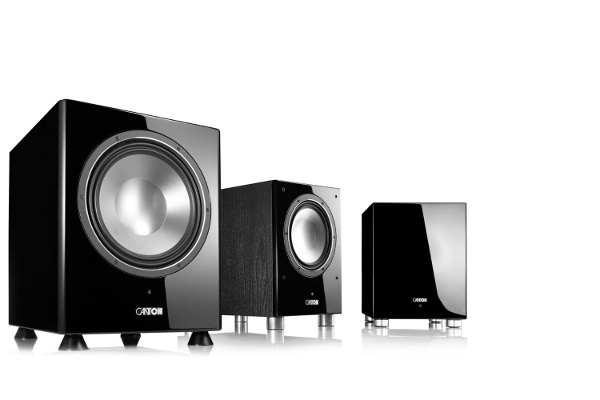 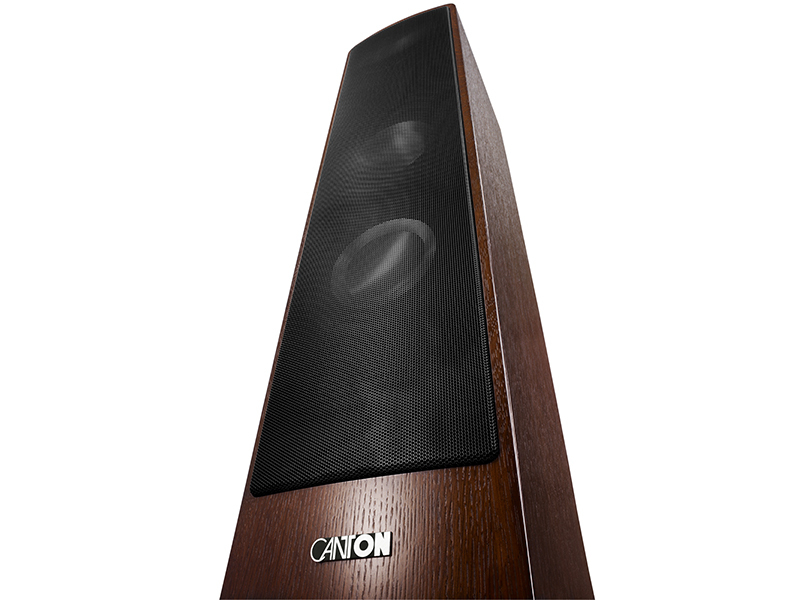 As the most traditional series from Canton, the HiFi loudspeakers have always remained true to their roots. 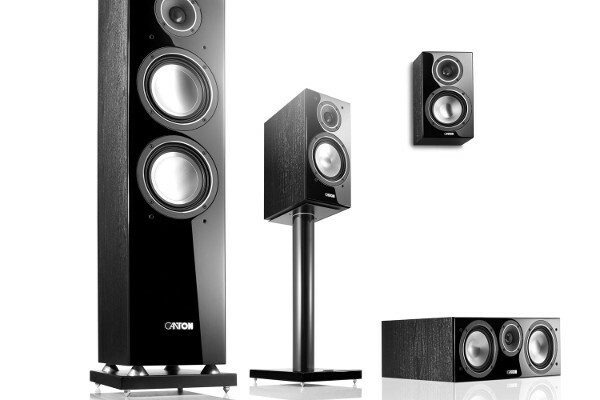 At the same time, constant improvements have ensured that they remain fully up-to-date. 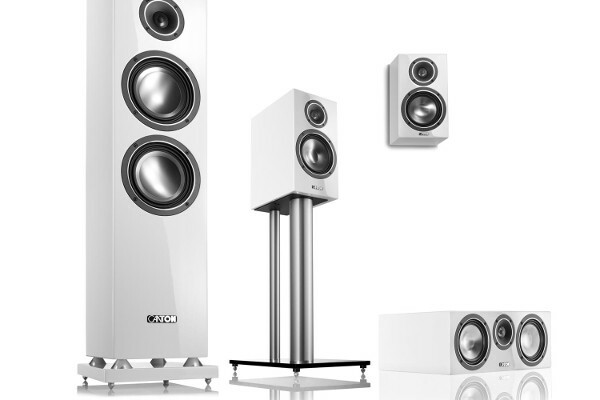 Timeless since 1980 – the models of the Ergo series are proud of their history: This wooden loudspeaker is already in its seventh generation. 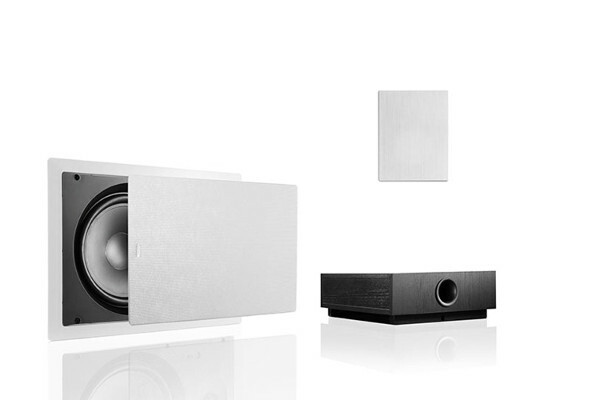 The classic chassis arrangement has remained the same to this day: In the floorstanding loudspeaker Ergo 690 DC the tweeter and midrange systems are at the top above a powerful bass with 2 x 200 mm woofer chassis.Thanks to the front fire bass reflex system it can easily be positioned near the wall. 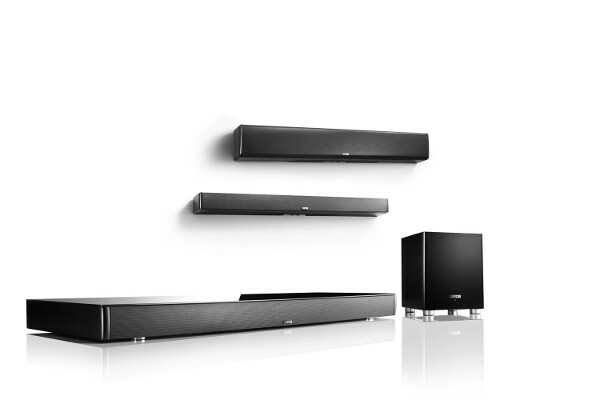 No standing still: The Ergo series is regularly fitted with the latest Canton technology and is therefore always state-of-the-art. 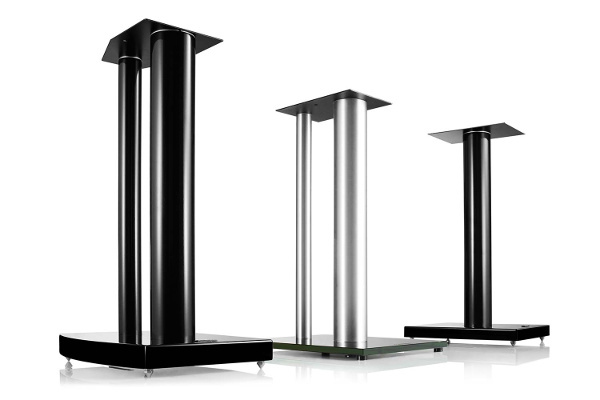 This is demonstrated, for example in the triple-folded wave surrounds, which enable a balanced symmetry of power with the swing-in and swing-out behaviour. 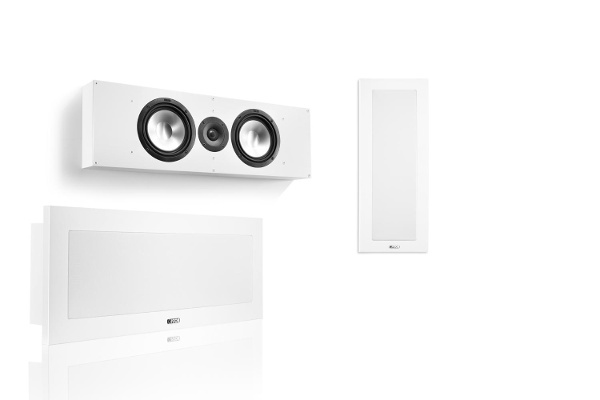 The cone systems of the Ergo series are equipped with lightweight aluminium membranes and the latest generation of wave surround technology. 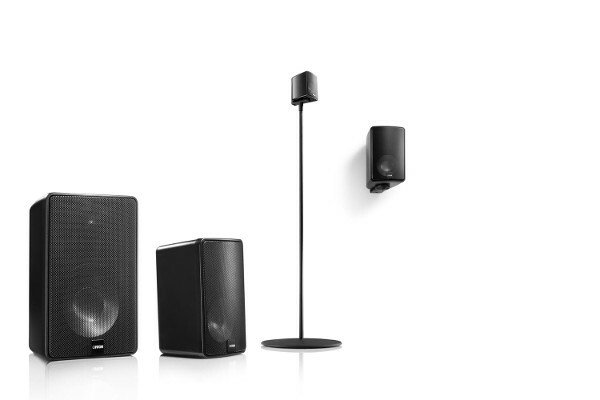 With the floorstanding loudspeakers, the tweeter and midrange areas can be controlled separately from the woofer using bi-wiring/bi-amping. 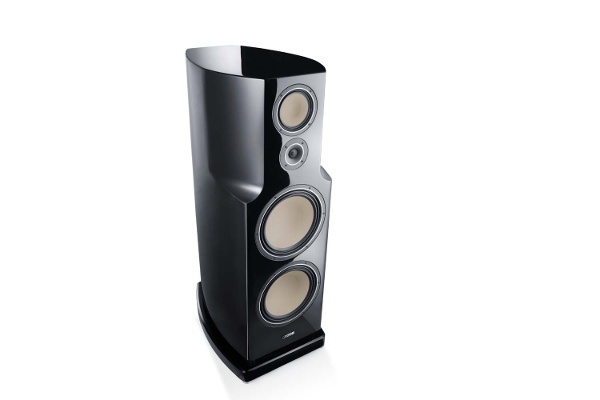 Stable, 24 carat gold-plated screw terminals ensure optimum signal transmission. 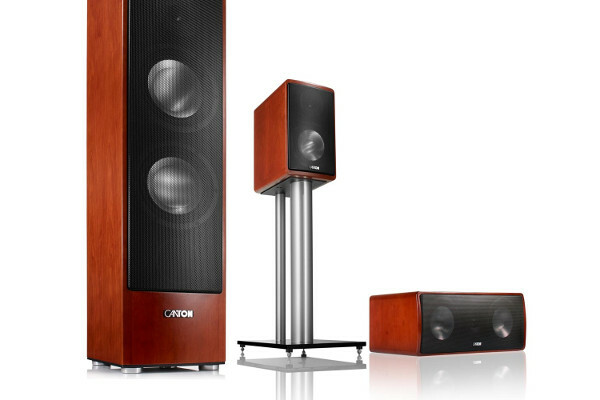 The Ergo series is available in three different wooden veneers: Ash, wenge and cherry give these speakers their elegant appearance. 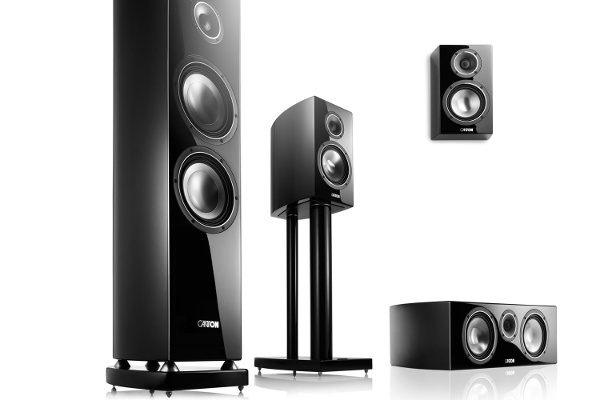 With these classic HiFi loudspeakers, the organic shape of the cabinet made of high quality, solid multi-layer laminate gives enormous internal volume. 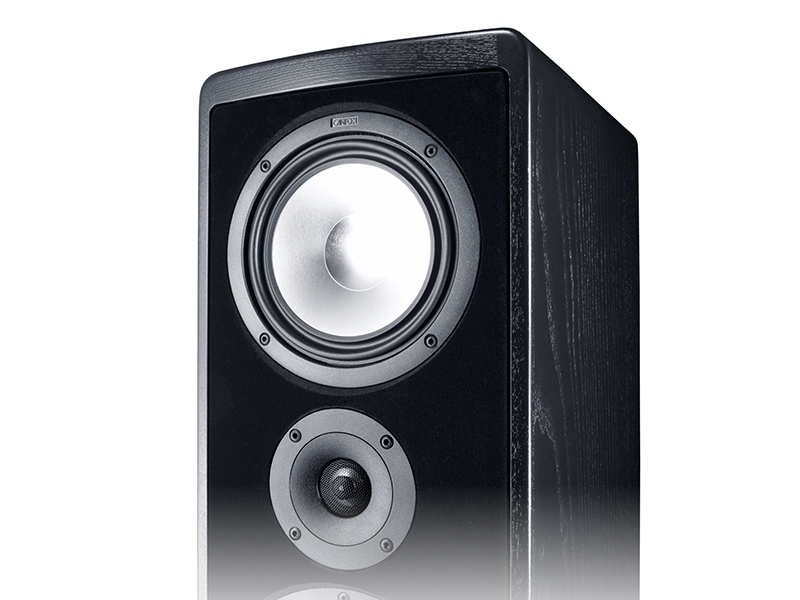 The broad baffle has a black metal grill, which gives these wooden loudspeakers their characteristic look. 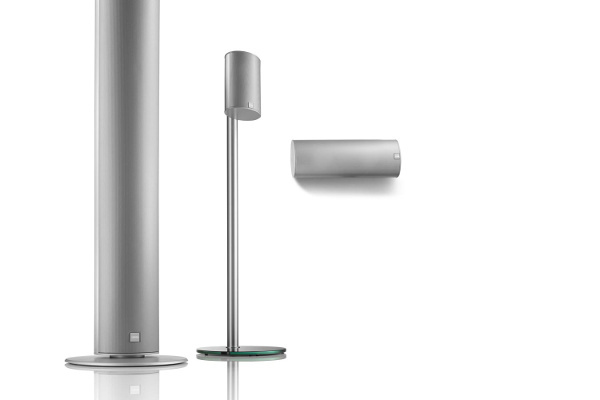 The aluminium grill picks up on the rounded edges of the loudspeaker cabinet and offers the necessary protection for the systems without affecting the sound. 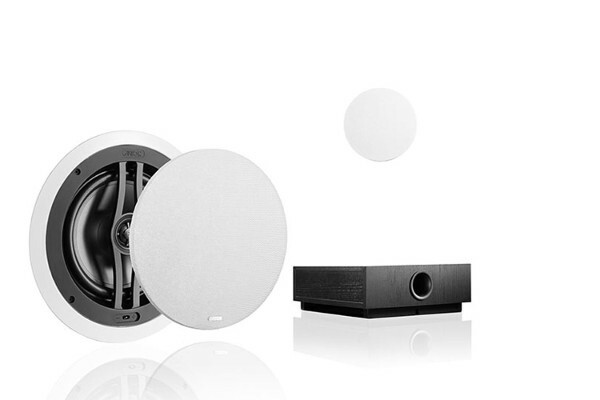 If wished, the grill can be removed to reveal the technology behind it. 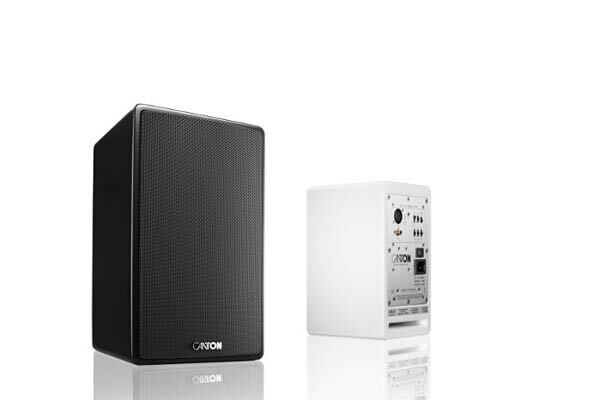 With the Ergo 690 DC and the Ergo 670 DC, the Ergo series offers floorstanding loudspeakers for large and small rooms. 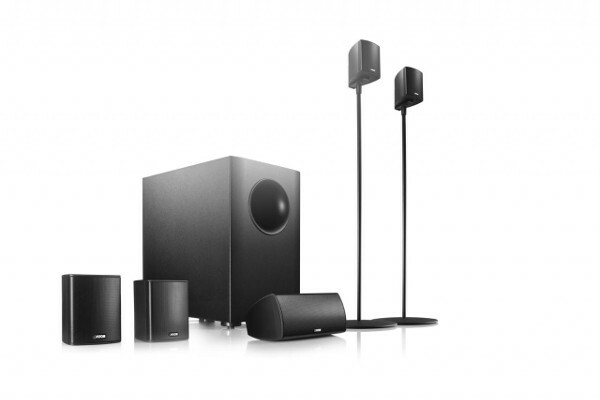 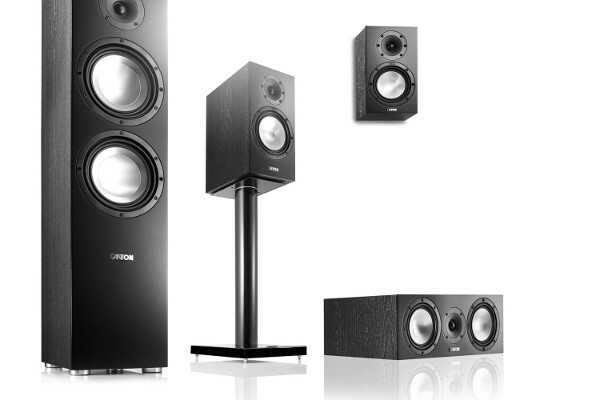 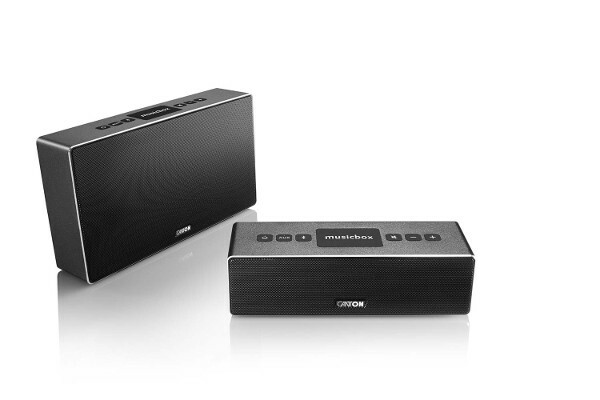 In combination with the compact loudspeaker Ergo 620 and the subwoofer SUB 650 the series can easily be extended to become a home cinema system.